Former OFC Executive Committee Member Jules Hmeun. OFC President Lambert Maltock has expressed great sadness at the loss of his former OFC Executive Committee colleague Jules Hmeun, who passed away yesterday. 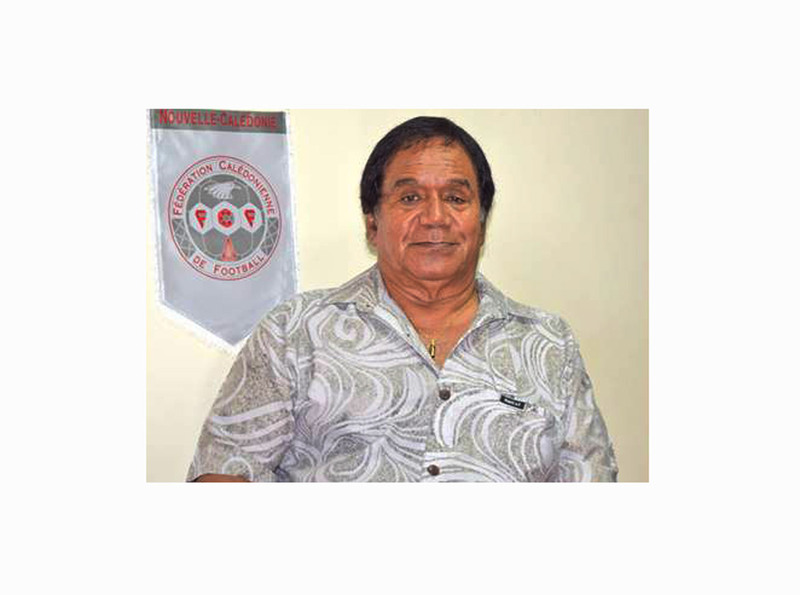 Hmaen was a long-time servant of football in the Loyalty Islands in particular, and in New Caledonia in general most recently as a member of the Federation Caledonienne de Football Federal Council and also as the federation’s former interim President. Maltock said Hmeun will leave a gap in the football landscape, particularly in Lifou where he was based. “Jules was a kind, compassionate man who loved being involved in all forms of football development. We spent a lot of time together and were able to have lengthy discussions about football in our respective countries and I know first-hand the passion Jules had for the game and for providing opportunities for young people to enjoy the sport as much as he has over the years. Hmeun is best known as a former national team player and coach, and for starting the club AS Lössi, which debuted in the OFC Champions League in 2016, where he coached for several years.